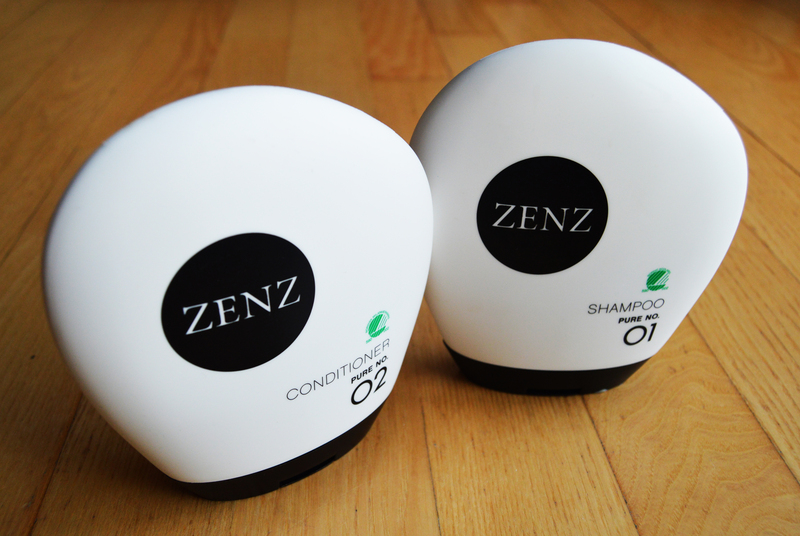 I have been using lately ZENZ shampoo and conditioner. 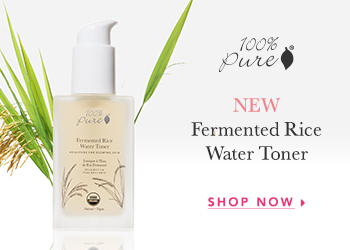 I have been always concern about what kind of product I should use for my hair, as it is very important to keep it clean and healthy at the same time. Washing the hair everyday might be a bit damaging for our hair as you can destroy the natural oil that it is produce inside your roots. So, it is much better when you use an organic shampoo and a good option is ZENZ. Zenz is a Danish brand that produces a series of professional products for hair and skin based on natural and organic ingredients. Either you use a Zenz shampoo or Zenz make up you should know that you are being gentle not just with you but also with the environment. So, one more time, I strongly recommend you to use this shampoo and conditioner. It has been one of the best options I have done lately for my hair. Enjoy it!